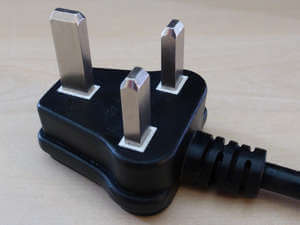 We have recently become aware of a new type of counterfeit BS1363 plug entering the UK market from China. 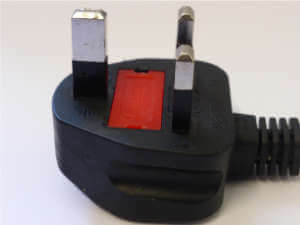 This is a rewirable plug with an insulated shutter opening device (ISOD). 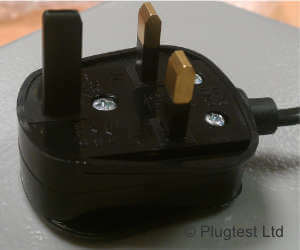 To comply with BS1363-1, a plug with an ISOD must be of a non-rewirable type. L & N pins too close to outer edge.